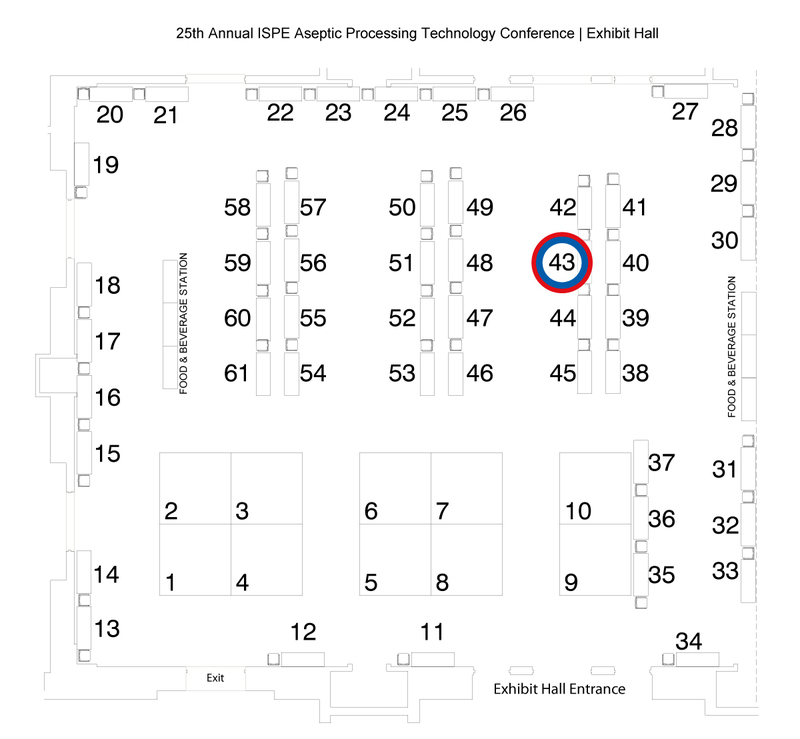 Comecer will be present at ISPE ASEPTIC CONFERENCE 2016. Your old filling line is lacking in compliance and a new one would be too expensive? We have a solution for you! 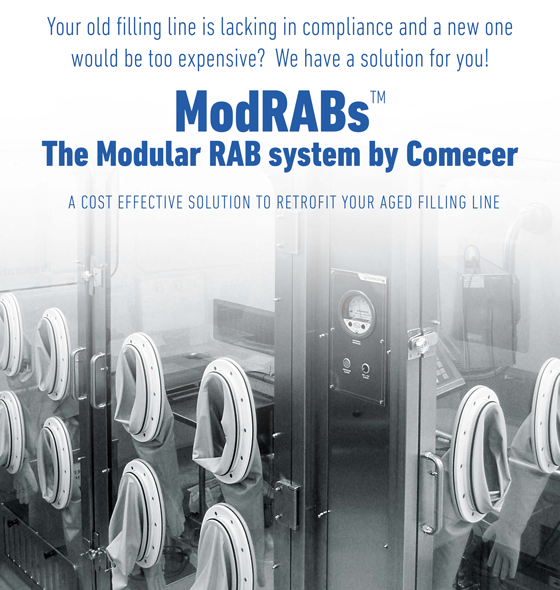 ModRABsTM – The Modular RAB system, a cost effective solution to retrofit your aged filling line. 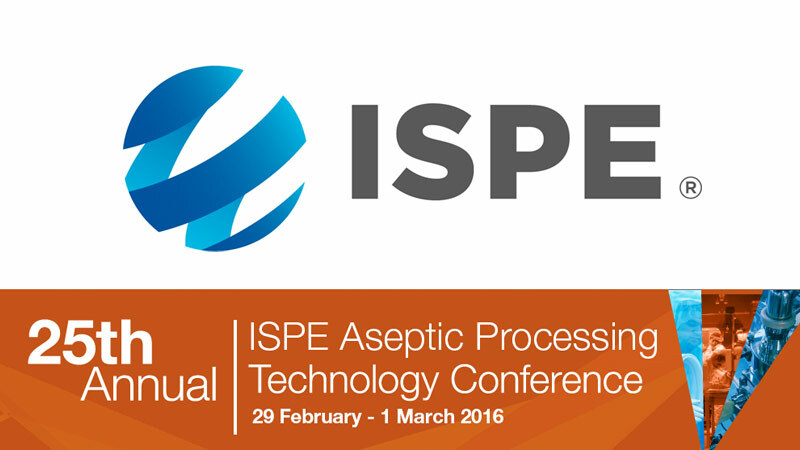 Be part of the ISPE 2016!